4. What do you want readers to take away from reading Grace Restored?That no matter what skeletons you shoved in your closet, God’s grace is enough to restore You to the kingdom, to peace of mind, to faith. “Promise we’ll always be friends.” Michelle Thomas glanced at her best friends, Jo Ellen Baker and Chloe Smith. Graduating from high school was going to change their relationship no matter what. She just prayed it would stand the test of time. “Of course, we will,” Jo said in her no-nonsense tone of voice. “Just because we’re going to college doesn’t mean our friendship will change,” Chloe stated in her soft voice. Michelle sighed. She loved her friends, but sometimes, they didn’t seem to understand how tenuous time could be. In the blink of an eye, life could be altered. “I love you, guys.” She smiled at them, eyes misting over. “Aw, group hug.” Jo exclaimed. Michelle wrapped her arms around them. Life couldn’t get much better. The sound of the doorbell brought the hug to a close. Her parents had gone out for date night and had allowed her to have a sleepover with her girls. She knew they didn’t like her opening the door when they weren’t home, but she was an adult now. She nodded. This was getting stranger by the minute. What were the Kodiak City Police Department doing in Freedom Lake? “Who’s at the door, Chelle?” Jo called out. Trust Jo to be cynical and non-trusting. Who would lie about that? He handed over his badge and Jo examined it. Michelle wanted to laugh at her serious expression, but something was off. Something wasn’t right. “I suppose,” Jo replied. She handed the badge back. “Just say what you have to say right there.” Jo pointed past the threshold, as if the officer wasn’t strong enough to cross it if necessary. “What? Are they okay?” She swallowed, trying to dislodge the lump in her throat. She met Jo’s eyes, noticing the creases in her forehead. She vaguely noted Chloe’s hand on her back. It sounded like a recording. The words didn’t make sense. How could they be dead? She just saw them. Her dad had teared up after the graduation ceremony while they were taking family photos. Slowly, the sound of wailing penetrated her thoughts. She wished they’d shut up. How could she hear what the officer was saying if they wouldn’t stop? Her knees buckled and she felt arms come around to steady her. She was the one wailing. She was the one making the incessant noise. They were dead. At the blink of an eye, her parents were dead. "Grace Restored" brings us back to Freedom Lake for the second book in the series. I feel that it would be best to read the first book (Returning Home) so that you have the background laid for this story. Many of the characters experienced spiritual growth in their lives through the story. Besides the main story, there are subtle subplots with some of the secondary characters. I think it is probably setting up the story for the next book. I found the book to be well written and it flowed well for me. I look forward to reading Chloe's story. There is one warning and it is a bit of a spoiler alert (although I figured out Michelle's secret early on in the book, so maybe not a huge spoiler). 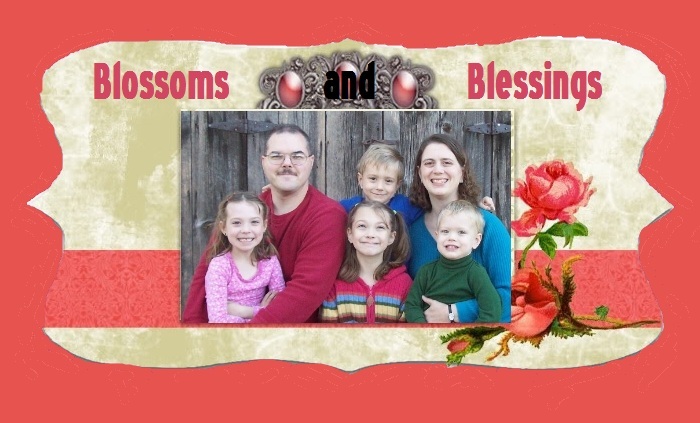 This story deals with a character's struggles with overcoming having had an abortion. I recommend reading at your own ability to deal with that. 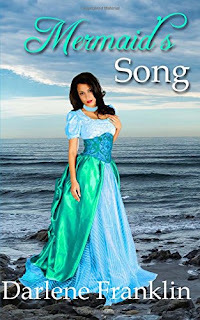 About the Book Noble Prescott is drawn to the scene of a shipwreck by a sweet song sung in a language he didn’t understand. The songstress is barely alive, holding onto a piece of the ship’s railing. Her dress wraps around her legs like a mermaid’s tail. Thus begins this imaginative retelling of Hans Christian Andersen’s classic fairy tale. Justine Battineaux, an Acadian forced from her homeland on Cape Breton Island by British decree, finds herself adrift in the Maine colony. She doesn’t know the language and is distrusted as a foreigner. Noble lives up to his name, providing shelter for Justine—and protection, as distrust turns into danger. For himself, his family—and the woman he comes to love. How will Justine and Noble overcome the evil woman’s schemes to find their own love everlasting? 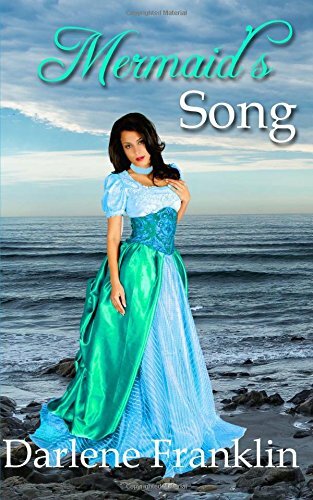 My Thoughts "Mermaid's Song" is a retelling of Hans Christian Anderson's "The Little Mermaid" set during the French and Indian War. I found the way that Darlene Franklin tied the story to the original story was interesting with Justine not being mute, but unable to communicate due to speaking a different language. I found it a little redundant that it kept saying how Justine's dress made her seem like a mermaid. The one time would have been enough. I did like the characters and enjoyed reading the story. I had not known anything about the Acadians before, so it was interesting to learn a piece of history. The romance and story moved quickly, but that was to be expected since it isn't a long story. I was gifted a copy of this book by the author. All thoughts and opinions are my own and given voluntarily. No compensation was received for my review. 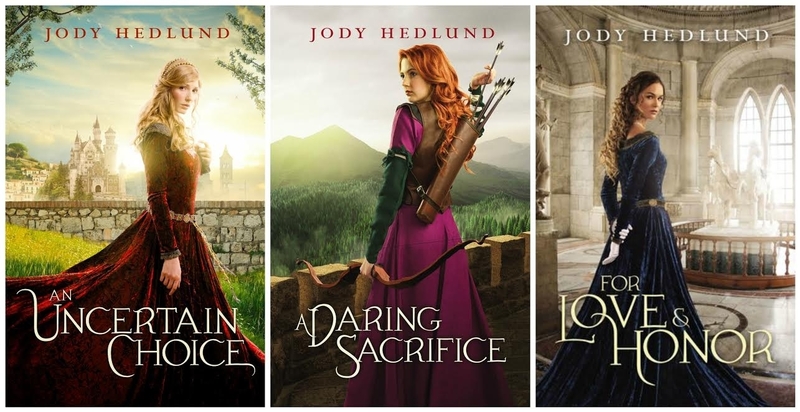 My Thoughts I was delighted to be able to read this latest installment in Jody Hedlund's medieval romance series. We first meet Aldric in "For Love & Honor" and get a look at what drives him in "A Loyal Heart" and what his 'demons' are. While you could read "A Loyal Heart" alone, you will get a much fuller picture having read (at least) "For Love & Honor" beforehand. Bennet and Collin (who we meet in previous books) both make a cameo appearance in this book. I love Aldric and his desire to be an honorable man and do what is right. I liked Olivia, but was glad for the character growth by the end of the book. Having read this book as an ebook, I missed having the differing fonts to show the different points of view. With both POV's being in the 1st person, it was a little confusing at first until I realized that Olivia's sections had a fancier flourish at the beginning of her sections and the first few words were bolder and a bit fancier font as well. 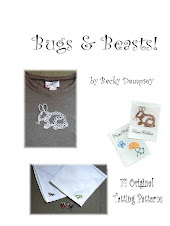 I hope that there are more books to come in Jody Hedlund's medieval book series. Writing is just something that I have done for as long as I can remember. From the time I was in very early elementary school, I was penciling 50+-page-long stories on notebook paper and handing them in to my teachers to read. I will forever be grateful to those teachers for supporting me and encouraging me to continue writing. I thought about doing so many things! Movie editor, astronomer, professor, volleyball and basketball coach, pediatrician…and for the most time, I wanted to work at Mission Control for NASA. Throughout, I never really thought about “becoming” an author – writing was simply something I always did on the side, in addition to whatever other interests I was pursuing. 3. What top 5 book(s) do you currently have sitting on your TBR pile? 4. What inspired the idea for Love at Lakewood Med? The concept for the story was very loosely inspired by my own journey as a medical student and emergency medicine resident. 5. What do you want readers to take away from reading Love at Lakewood Med? First and foremost, I hope that readers love the love story! I hope that readers say they enjoyed getting lost in a fun romance novel that made them laugh, cry a little, and swoon! I hope that readers also come away feeling as though they were right there in the emergency department, watching the chaos, getting surprised by the unexpected, and feeling the complexity of situations that often arise there. Yes! I am working on the sequel to my YA historical fantasy, THE KINGDOM OF NERETH. I am having so much fun getting back to the fictional, medieval land of Nereth, and I’m extremely excited for my readers to see what adventures await the band of characters. 1. 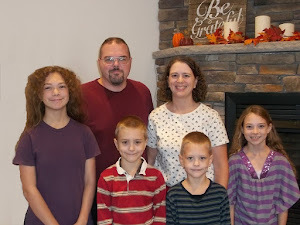 TJ Amberson started writing LOVE AT LAKEWOOD MED in 2012, put it aside while she wrote and published two other novels (THE KINGDOM OF NERETH, FUSION), and then returned to the story in 2016. 2. The working title for the book was WHITE COATS & STETHOSCOPES. 3. 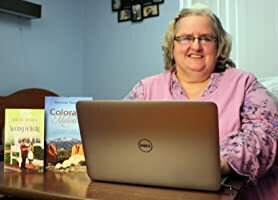 TJ queried Cedar Fort Publishing & Media with the manuscript because she thought that the company would be interested in publishing a clean romance. 4. The novel was originally scheduled to be released in October 2017. 5. Dr. Kent’s name was initially Dr. Hunt. But after someone pointed out that this was the same name as a character in a medical television show, TJ wanted to change her character’s name to something else. TJ decided on Dr. Kent because she felt that it had a strong yet approachable sound to it. 6. The figure on the front cover of the book was designed to stay true to the main character, Savannah, including the slightly messy hair and white coat. 7. One of TJ’s favorite scenes to write was the night hike. 8. TJ found that the restaurant scene was one of the most complicated and nuanced scenes to write. 9. Lakewood Medical Center is a fictional place, and TJ Amberson deliberately does not say in the novel where it is supposed to be located. 10. While the characters in LOVE AT LAKEWOOD MED are fictional, the character of Lynn Prentis pays homage to one of TJ’s friends.